Waiting on Wednesday is a weekly meme hosted by Jill at Breaking The Spine. It features each blogger's most anticipated books. 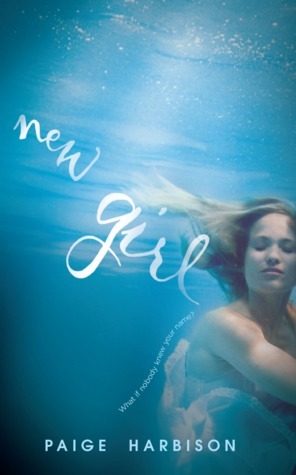 This week, my pick is New Girl by Paige Harbison. Summary: "WHY DID A SPOT OPEN UP AT MANDERLEY ACADEMY? I hadn't wanted to go, but my parents were so excited…. So here I am, the new girl at Manderley, a true fish out of water. But mine's not the name on everyone's lips. Oh, no. It's Becca Normandy they can't stop talking about. Perfect, beautiful Becca. She went missing at the end of last year, leaving a spot open at Manderley-the spot that I got. And everyone acts like it's my fault that infallible, beloved Becca is gone and has been replaced by not perfect, completely fallible, unknown Me. Then, there's the name on my lips-Max Holloway. Becca's ex. The one boy I should avoid, but can't. Thing is, it seems like he wants me, too. But the memory of Becca is always between us. And as much I'm starting to like it at Manderley, I can't help but think she's out there, somewhere, watching me take her place. Waiting to take it back." 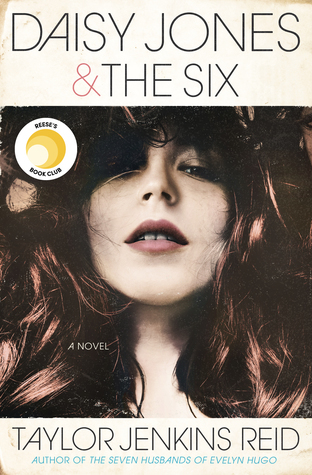 Why I Can't Wait: Now, I have to admit, this does sound a big like The Lying Game by Sara Shepard, but oh.em.gee. I've already fallen in love with the summary, the cover and the mystery. Plus, complicated romance and possibly ghost or maybe even something scary or tragic? The author must know personally know me because this book sounds right up my alley! And the fact that it releases on my birthday? Well, it must be fate! Ooh I've never heard of this one chick! Great pick!!! I think this is a YA retelling of Rebecca by Daphne du Maurier! Such an unusual choice for a modern high school retelling, but I can't wait! Great WoW pick! I got the same feel...The Lying Game. I don't think I've seen this one yet, thx! I'd not heard of this one. Not sure if this one will be my cup of tea seems to high schoolish but I'll still be looking out for the reviews. This sounds really intriguing! Thanks for bringing it to my attention! OMG Lena!! I can't believe I hadn't heard of this one yet! =o SOUNDS AMAZING! Not my usual fare in the YA sphere, but it does sound like it could be interesting. Wow, this cover is stunning! Haven't heard about this one yet. Thanks for sharing. Awesome choice! I love the cover!